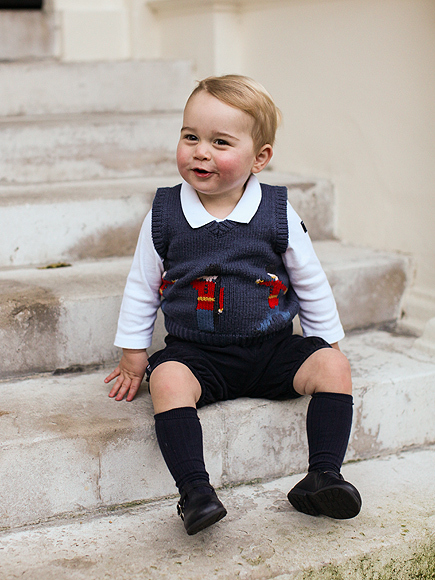 Princess Kate and Prince William found the perfect way to offer their season’s greetings to worldwide fans- releasing fresh photos of Prince George. 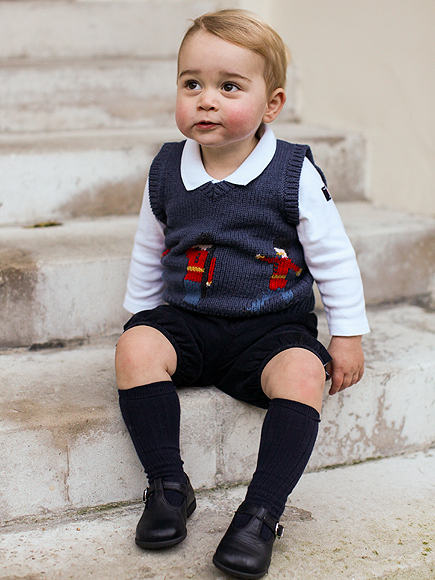 Rosy-cheeked, with a sweet smile and wearing a stylish ensemble, the little royal seems to be acquainted to the camera. These shots were captured by Ed Lane Fix, the private secretary of Prince Harry, at London’s Kedington Palace. 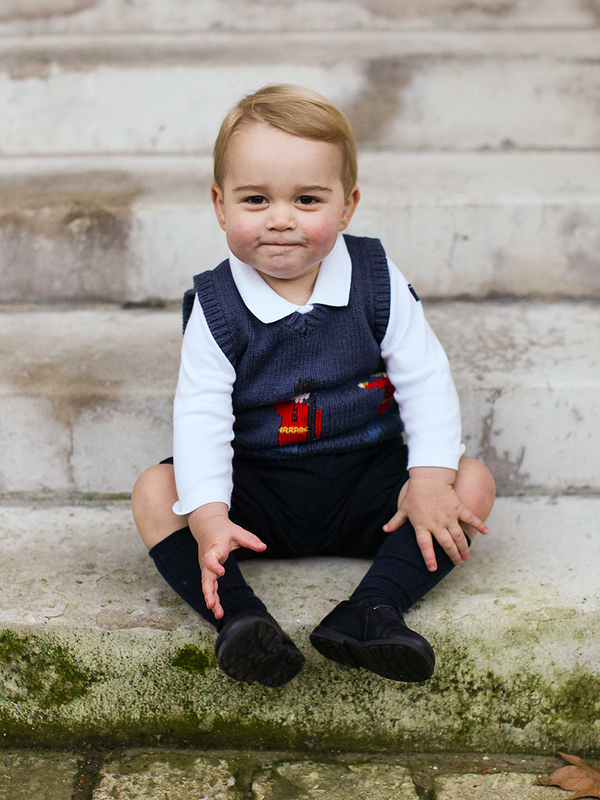 George, who will be 17 months old on December 22, loves playing on his iPad, as his father revealed this week.